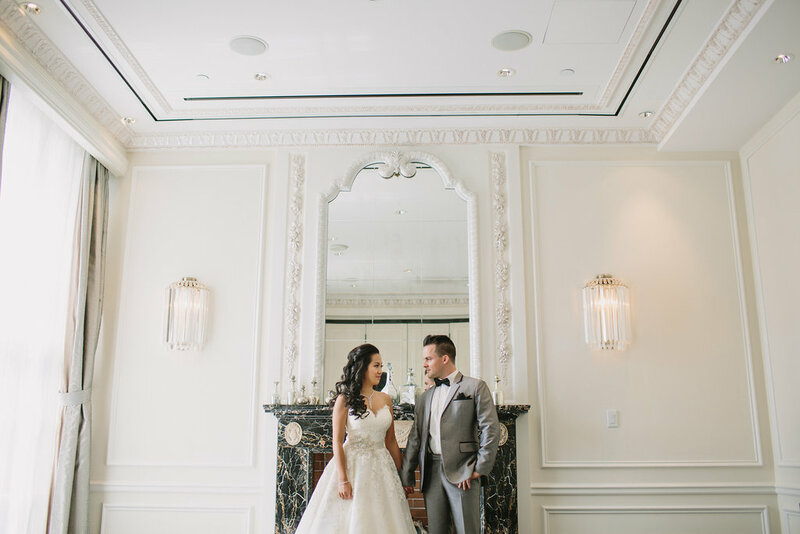 Our 2016 Wedding Photos are rolling in, and we couldn’t be more in love with these fantastic photos of our first wedding this year, Jacqueline and Michael, shot by Amber Hughes Photography. 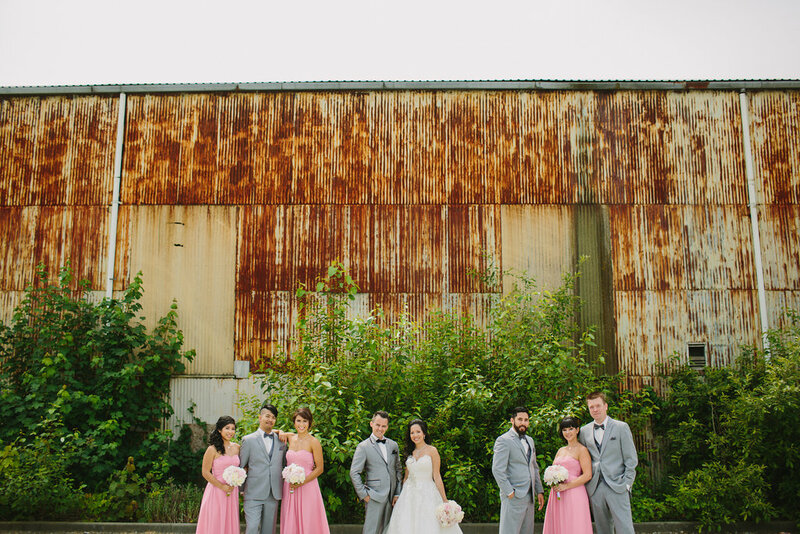 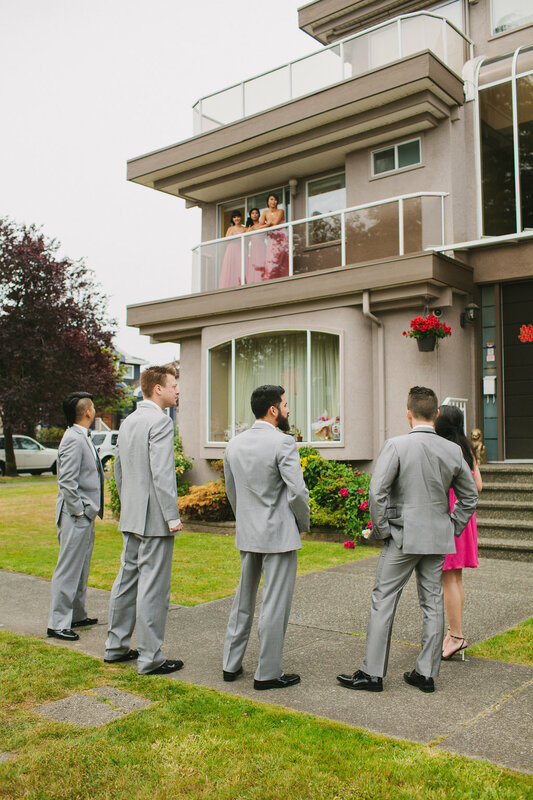 It was so much fun planning and finalizing the details for this wedding with Jacqueline. 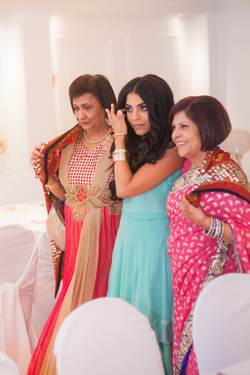 We hit it off so hard and have mad love for that girl… And her amazing mother Judy! 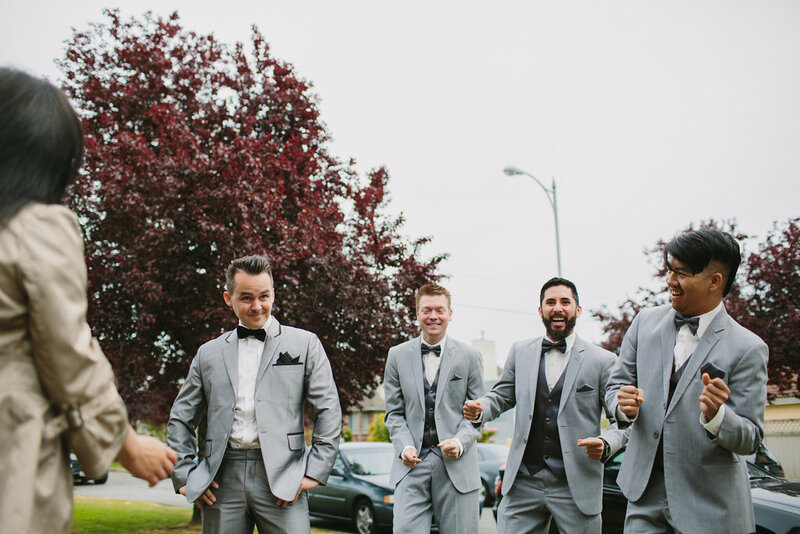 Check out some of our fave photos from that day below. 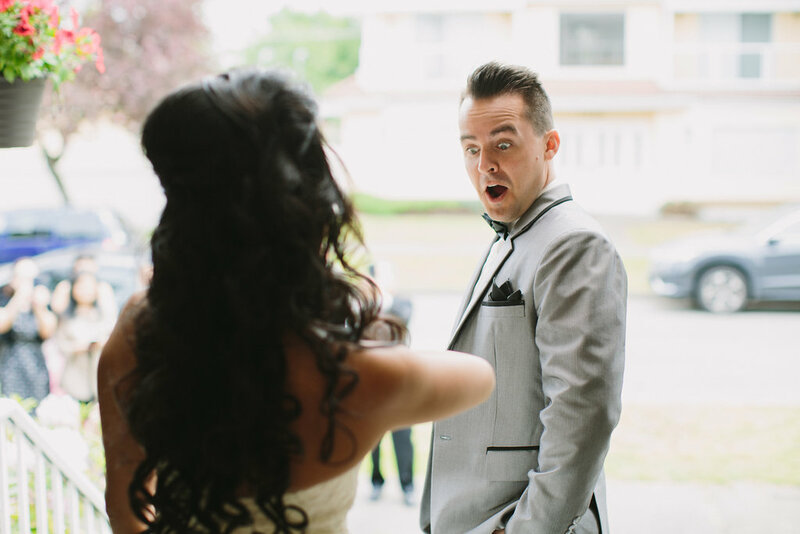 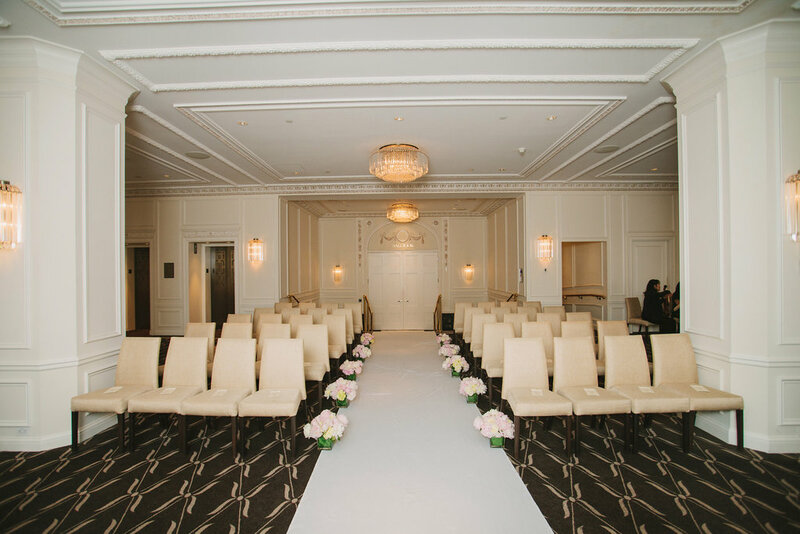 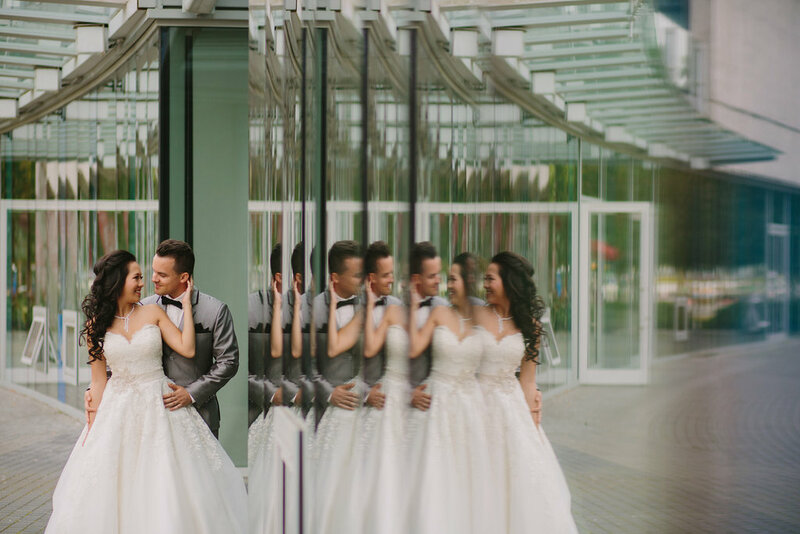 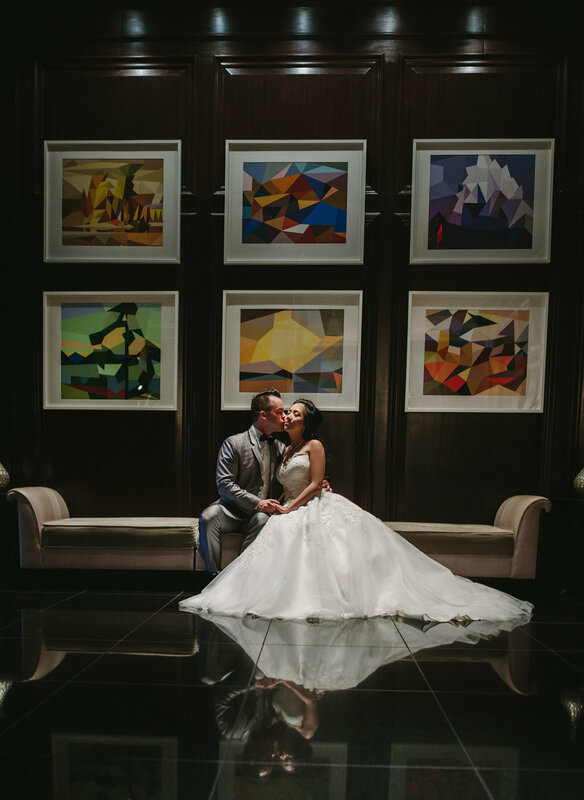 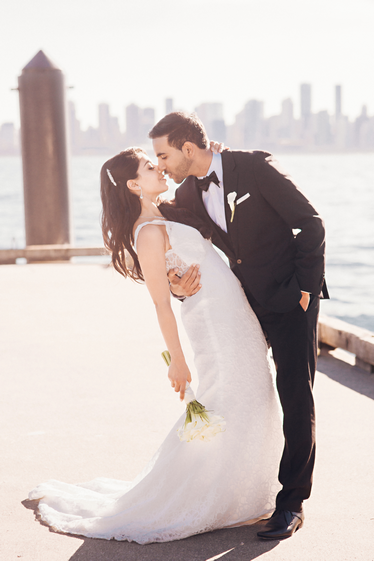 This wedding marked our first at the gorgeous Hotel Georgia in downtown Vancouver. 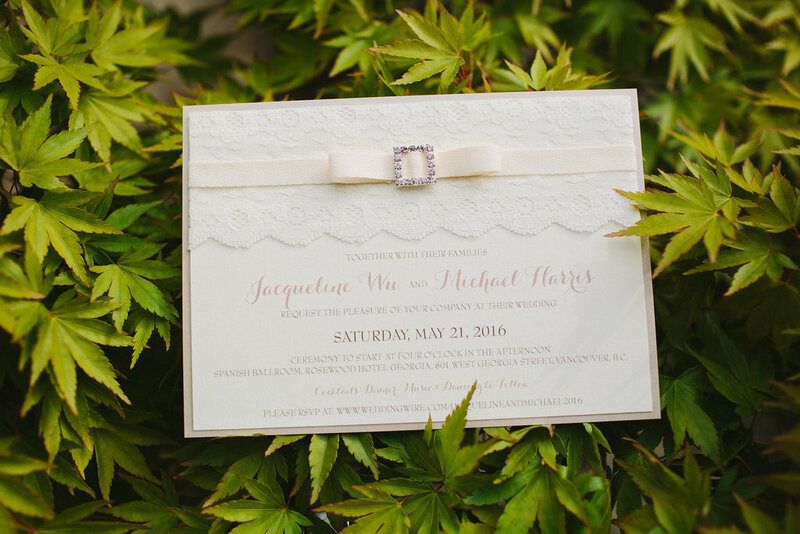 We loved the elegant style Jacqueline created with her decor, floral and stationary choices. 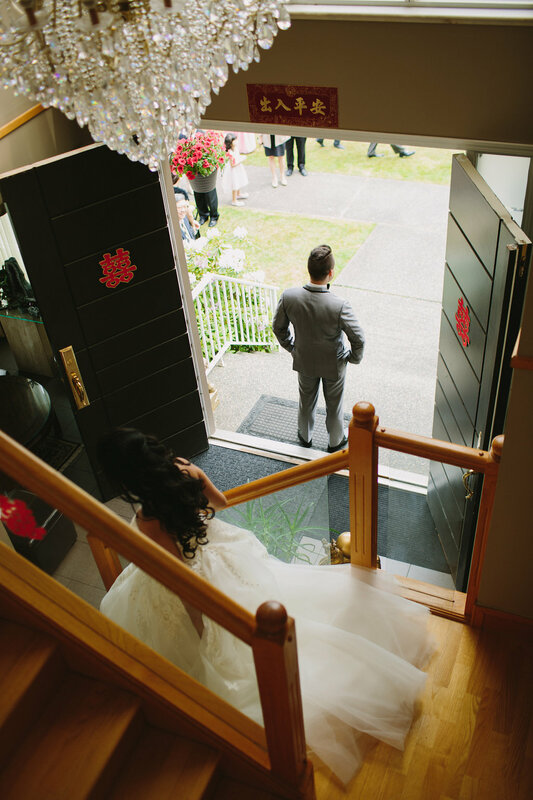 Proline took care of all the decorating at the venue that day and everything looked so beautiful in the venue! 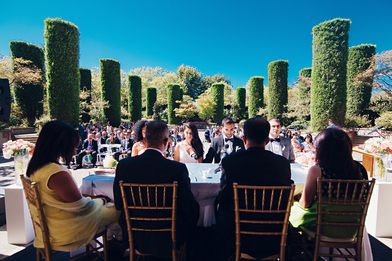 The catering was also so delicious – we loved every bite of that dinner and dessert… and late night poutine bar! 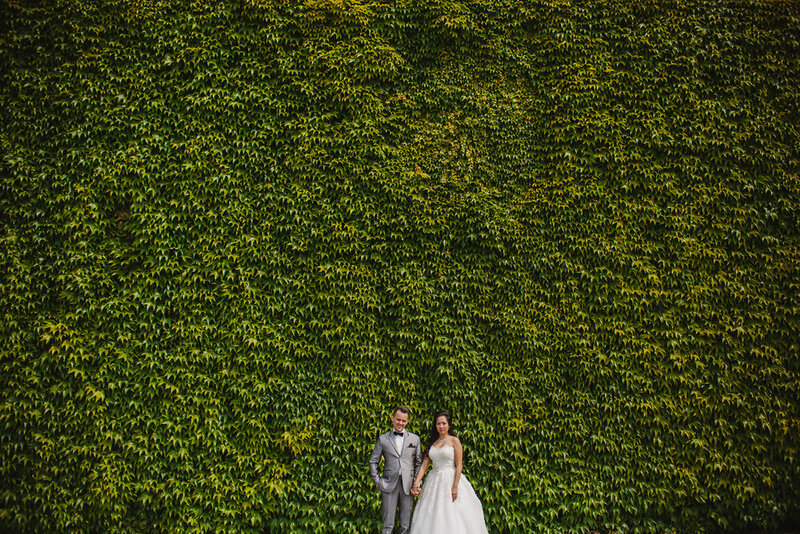 This post had been a long time coming, and we are so excited to share this wedding!! 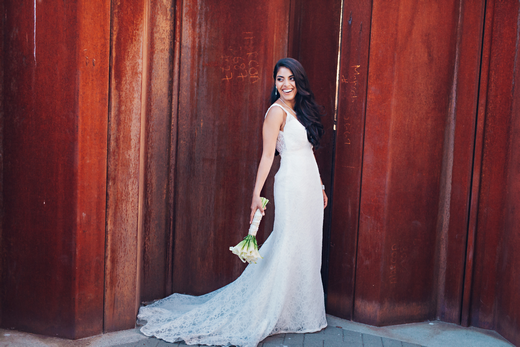 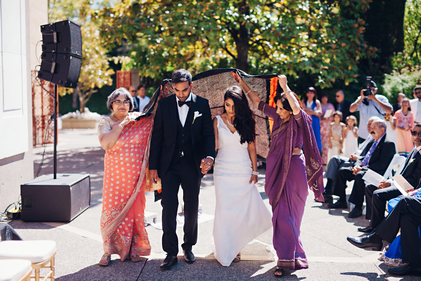 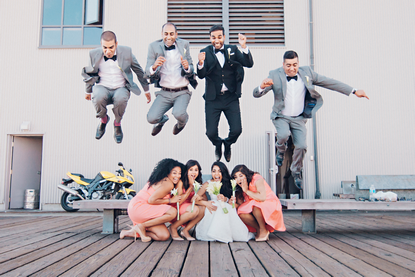 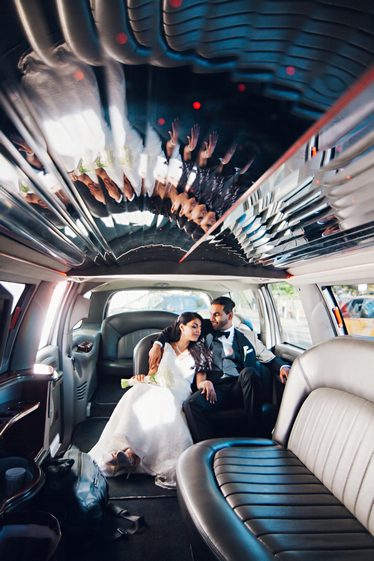 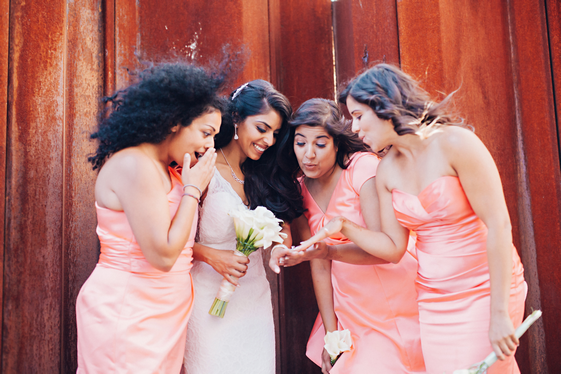 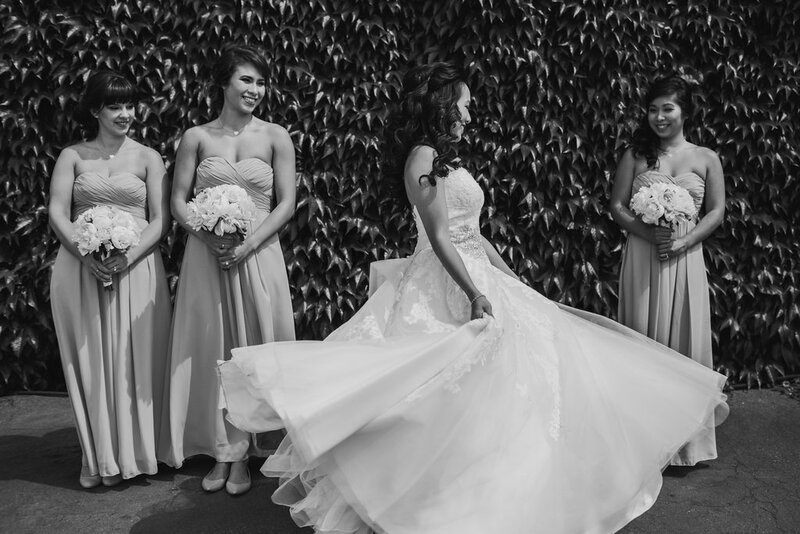 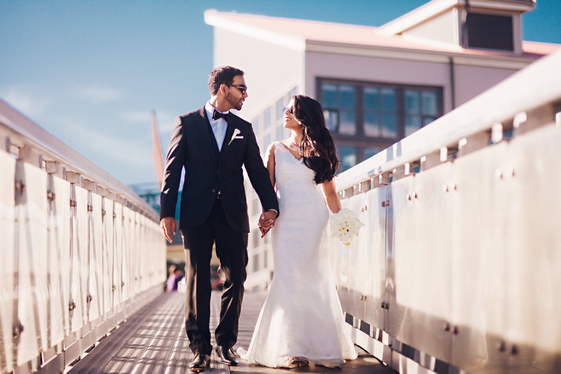 Sareena and Aly celebrated their marriage last year over two days in the hot August heat! 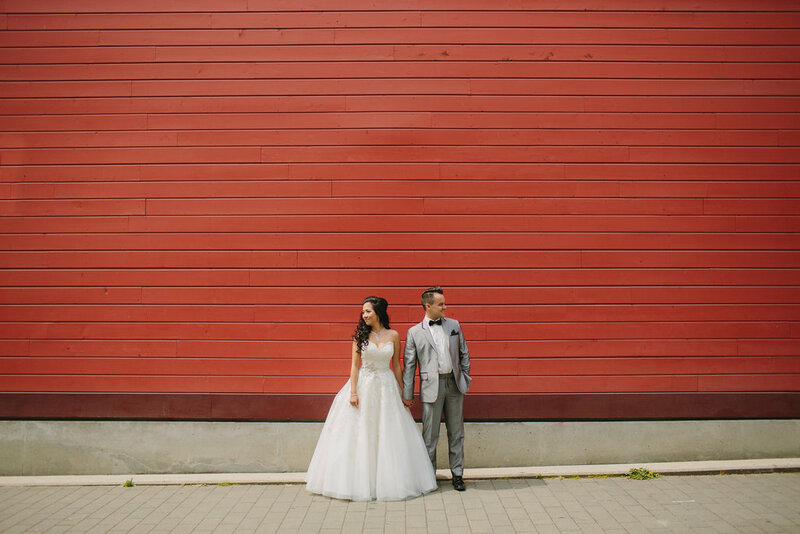 There were so many photos to choose from, it was really hard to select our favourites! 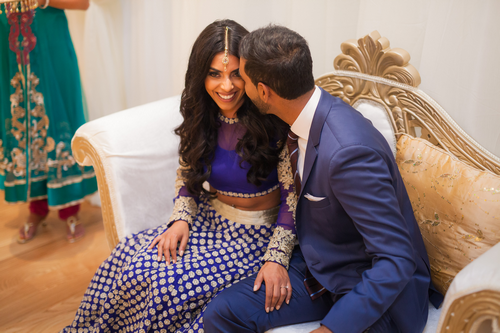 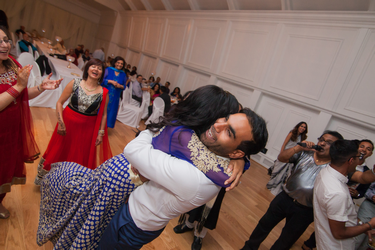 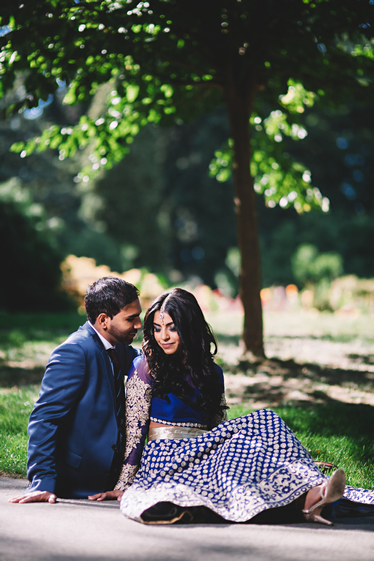 Check out some of the images below, all courtesy of Amrit Photography! 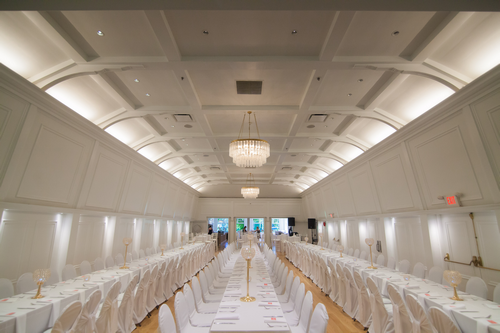 The reception took place at the Stanley Park Pavillion. 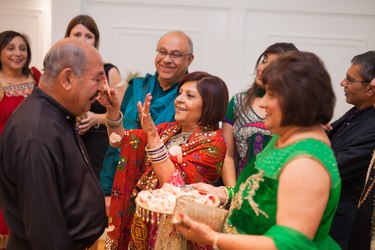 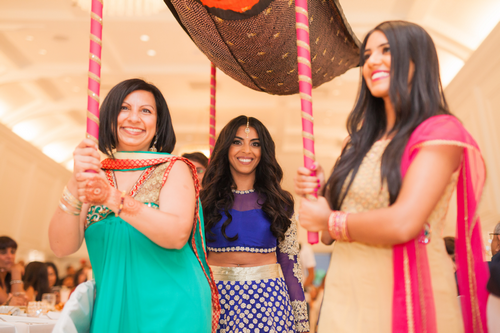 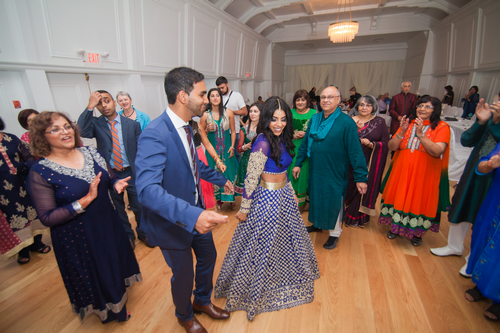 Guest feasted on an amazing buffet dinner provided by Maharaja Catering, had henna done by Henna by Jas, and danced the night away with live performer Bob the Entertainer… He was a riot! 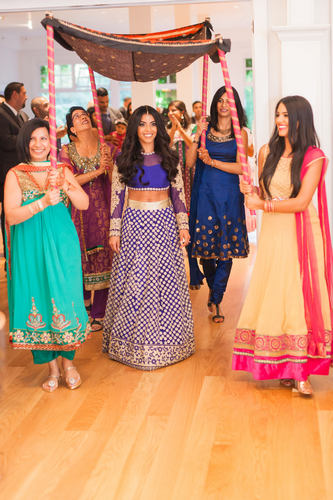 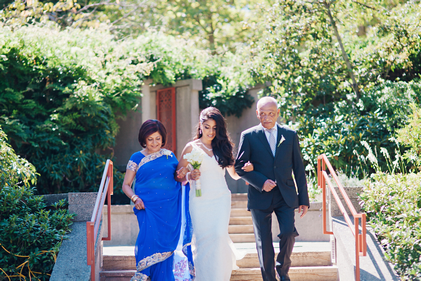 The Ceremony took place the following day at the Ismaili Centre. 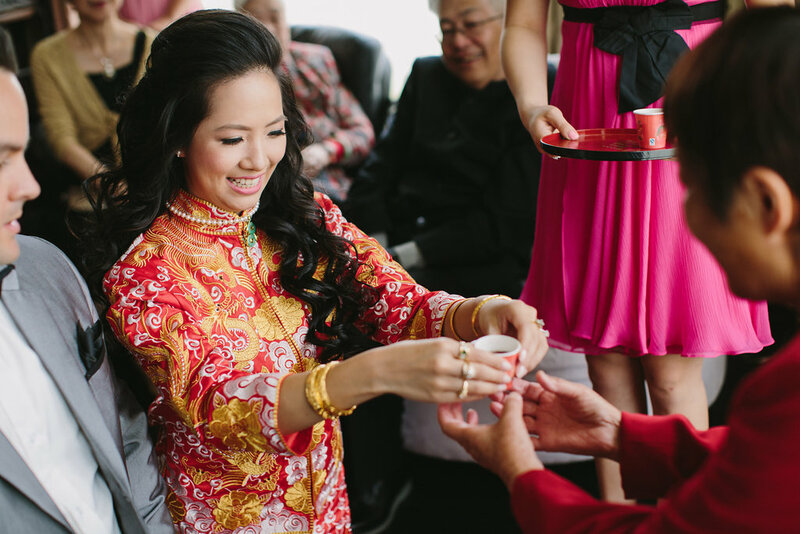 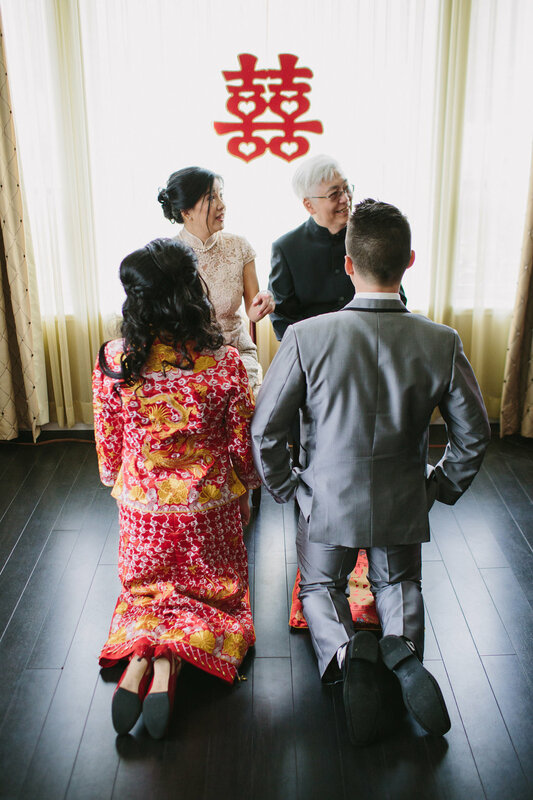 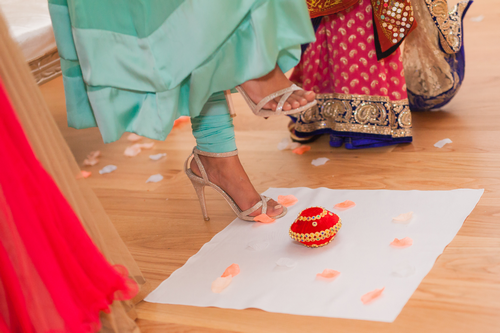 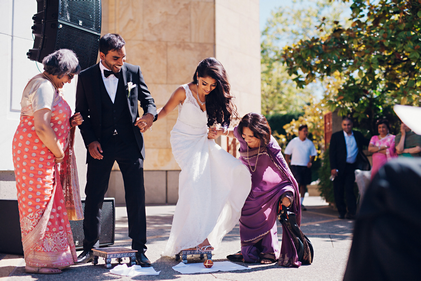 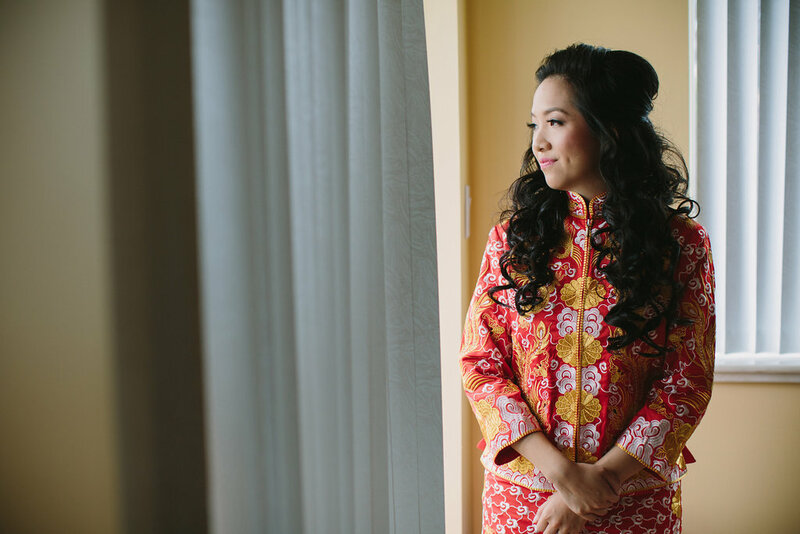 It was really fun for us to learn about all the traditions and customs the couple wanted to include at their wedding. 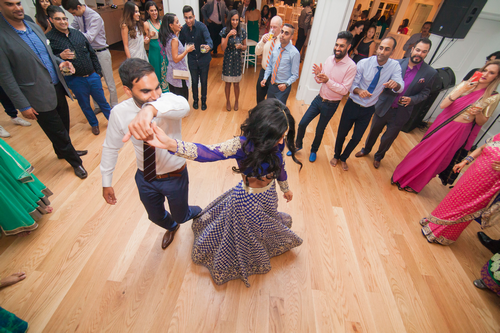 It was an awesome weekend.